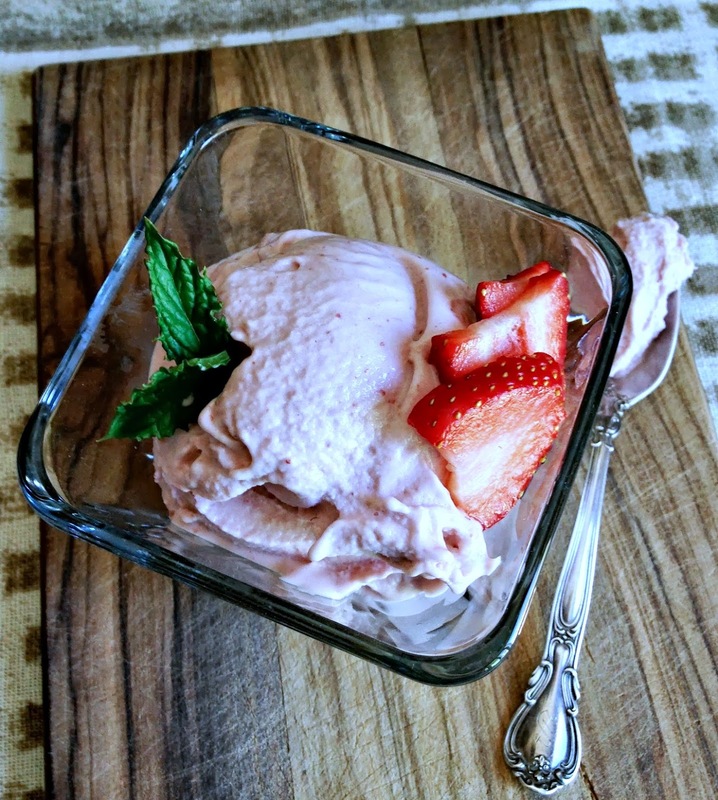 With strawberries in season and the weather getting much warmer, now is the perfect time to make strawberry ice cream. Just like my Chocolate coconut mousse/ice cream, this recipe uses coconut milk and gelatin. Plus, it's allergy-free and paleo! 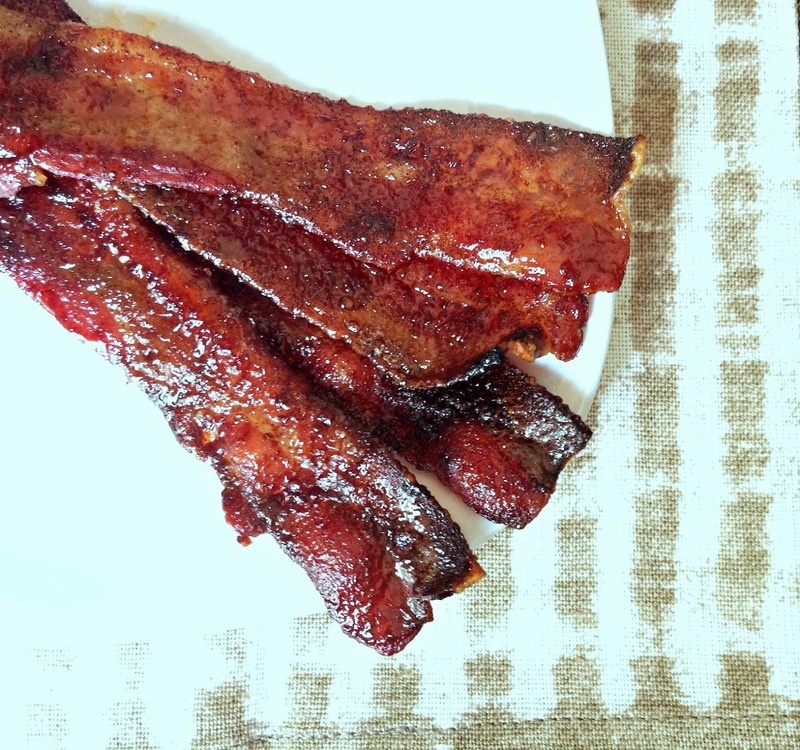 Is there really a way to make bacon more delicious? A few weekends ago, I discovered the answer is yes! I'm typically the chef in the family, but this recipe was created by my creative hubby one Saturday morning. Utilizing the oven method, it's a breeze to make. Today's post was written by Tali Wee who currently lives in Seattle and blogs about life in the northwest. She owns Wee Picket Fences where she writes about being a new homeowner, bargain hunter, a dairy-free foodie and DIY enthusiast. 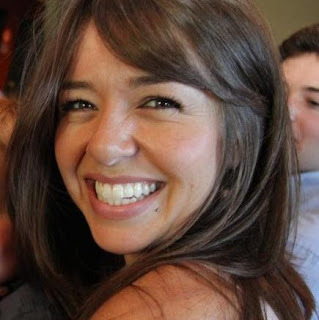 Tali works at Zillow where she handles the community outreach for Charlotte, NC. She enjoys family, food, travel, writing and spending time on projects around the house. In my family, food is the most common topic of conversation and is usually the reason for gathering together. We are all healthy, but we appreciate eating dynamic meals and tasting new foods. In high school I discovered that I had an allergy to a few random foods, but primarily dairy. Unfortunately, it’s not lactose intolerance where popping a Lactaid pill will provide me the enzyme to enjoy a bowl of ice cream. Luckily though, my diet restrictions are fairly common, and there are grocery aisles full of dairy-free ingredients and numerous blogs packed with flavorful recipes and substitution tips. The toughest part of transitioning to a dairy-free diet was convincing my family that dairy-free dishes can actually taste just as delicious as their full dairy versions. Since becoming dairy-free, I began testing out recipe substitutions on my friends, family and co-workers. The trick is to offer the dishes without divulging the allergy details. Truthfully, ‘dairy-free’ and ‘gluten-free’ don’t make non-allergic people’s mouths water! It’s such a fun challenge to swap around ingredients to make the dishes safe for everyone in the group. Plus, I feel much safer making dishes myself as many people don’t understand the ins and outs of food allergies. Fortunately, I have such a food-focused family they try their hands at allergy-safe dishes when we get together. One tough course for the dairy-challenged is the appetizer. Many popular hors d'oeuvres include cheese as a main ingredient. 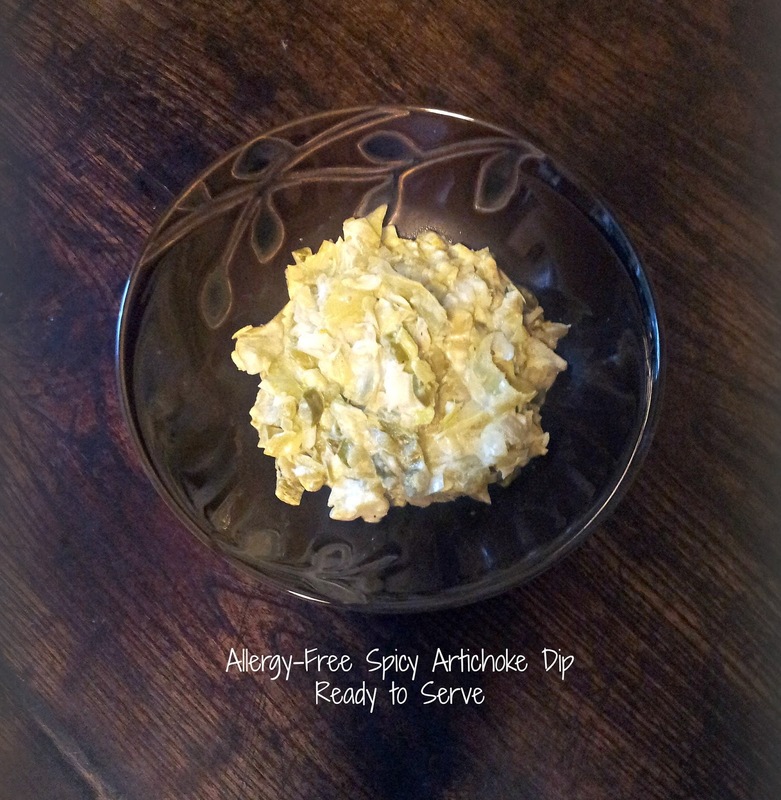 For this Spicy Artichoke Dip recipe, I simply eliminate the cheese. I don’t recommend this approach for all dip recipes because it can negatively alter the overall texture. This recipe holds up consistency with additional veggies and reduced moisture. Enjoy this dairy-free, gluten-free, vegan appetizer at your next gathering. 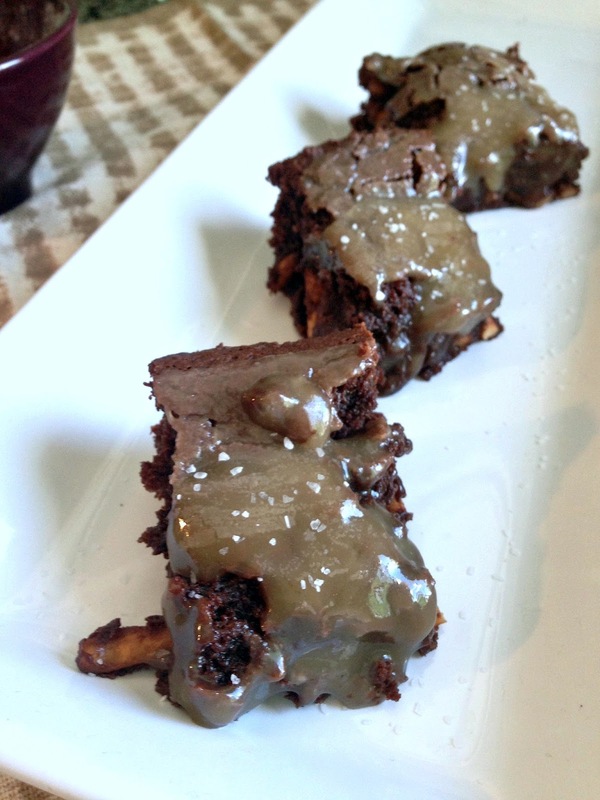 The other day, I saw this pin that caught my eye: Salted Pretzel Caramel Brownies. Yum - what a delicious combination of flavors and textures - chocolate, pretzels, salted caramel, fudgy, crunchy, gooey. It sounded like a culinary masterpiece, and I had to come up with an allergy-free version.